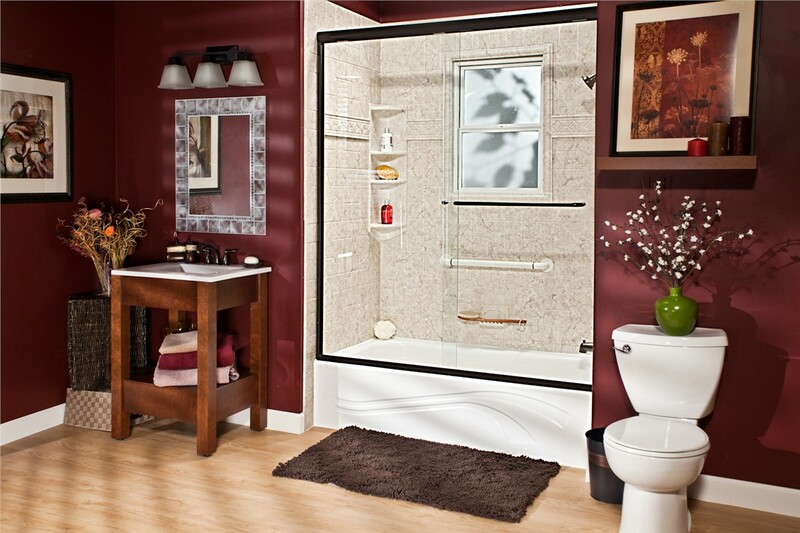 Is your bathtub or shower well past its prime? If you’re like many homeowners in Lisle, you’re tired of living with a grimy, cracked, or stained bathing feature—but you’re also not very excited about the prospect of a long, costly renovation project. Fortunately, you don’t have to go through tons of stress and money just to get the results you want! 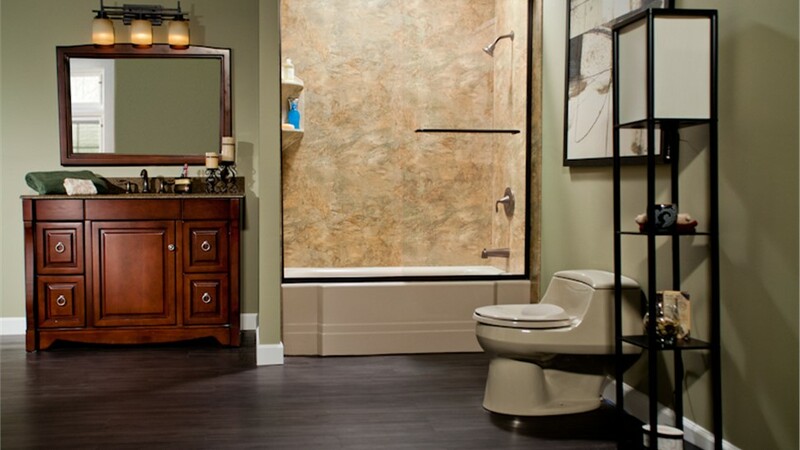 Bath Planet of Chicagoland is here to transform any bathroom in your home far more quickly and affordably than you probably imagined possible. In fact, we can overhaul nearly any space in just a single day! If your outdated bathtub has finally become too grimy, dingy, or outdated to enjoy, look no further than our Lisle replacement tubs! Crafted from Bath Planet’s exclusive acrylic, our bathtubs are guaranteed to withstand daily wear and tear without ever chipping, cracking, peeling, or denting. This surface material is so durable that it’s even earned the approval of the Good Housekeeping Seal! 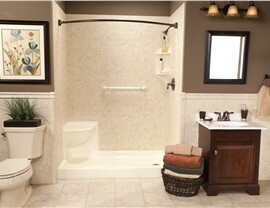 Why Trust Us for Your Lisle Showers? 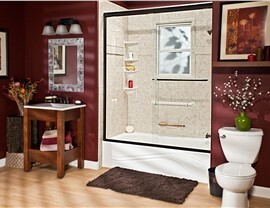 Bath Planet limited lifetime warranties. One of the best benefits to choosing us for your next bath renovation is the speed at which we can complete your tub or shower installation. More than just simple bath replacements, though, we’re also equipped to finish customized tub-to-shower and shower-to-tub conversions in as little as a single day! 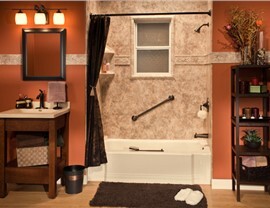 By reducing the labor required for your bath conversion, we save you money as well as stress. 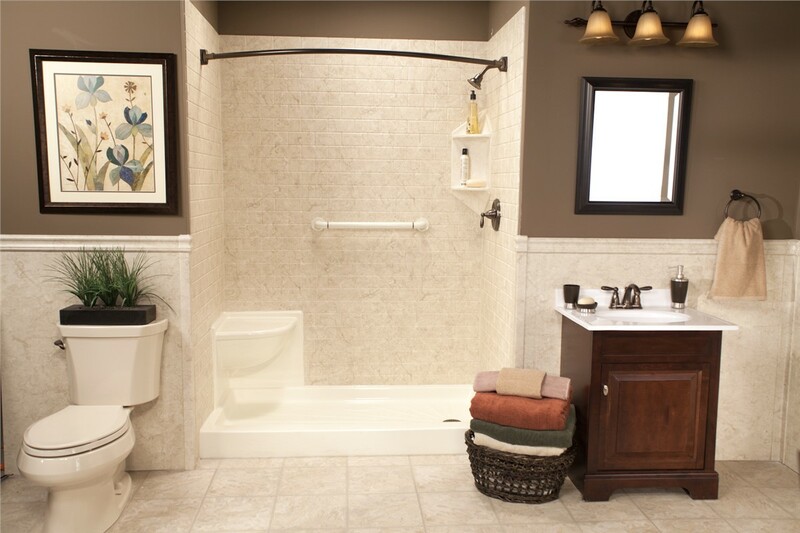 Lisle Walk-in Tubs: Walk-in tubs offer the relaxation of a deep soak combined with the safety of non-slip flooring, built-in seating, and safety grab bars. Lisle Barrier-Free Showers: By removing the high threshold, barrier-free showers allow for easy entry, even in wheelchairs or walkers. 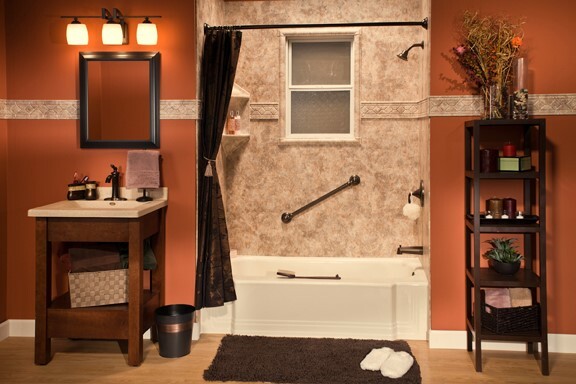 At Bath Planet of Chicagoland, we pride ourselves on delivering one-of-a-kind tubs and showers that turn standard bathrooms into something beautiful and practical. 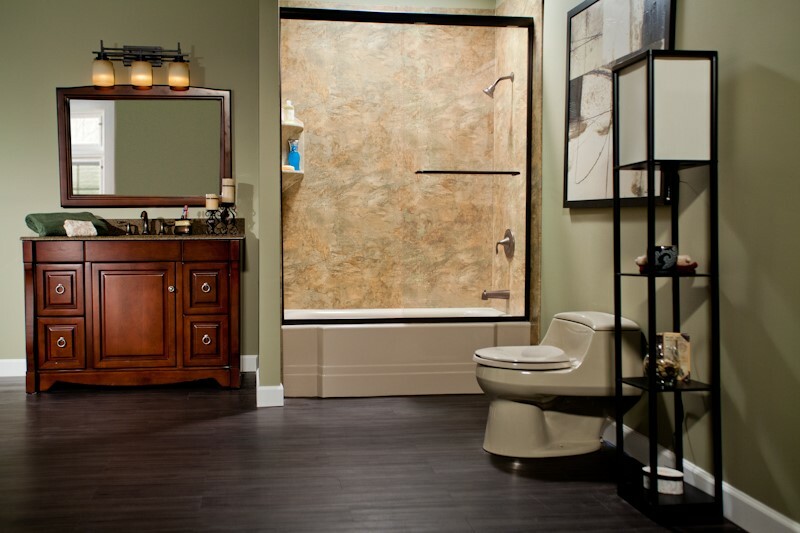 Find out how we can upgrade your bathroom by reaching out to our Lisle bathroom remodeling team today! Use our online quote form or give us a call to get signed up for your free in-home cost estimate.